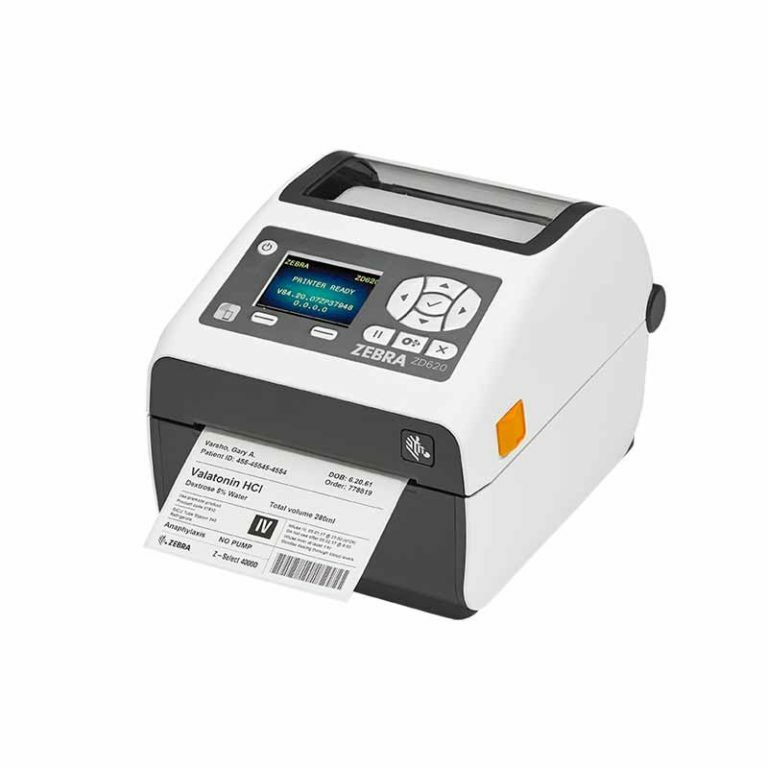 The DS2200 Series is pre-configured and ready to use right out of the box. 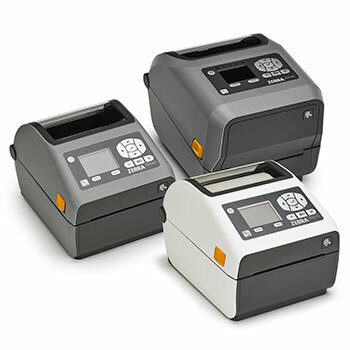 Workers get best-in-class first-time, every-time scanning with true point-and-shoot simplicity. 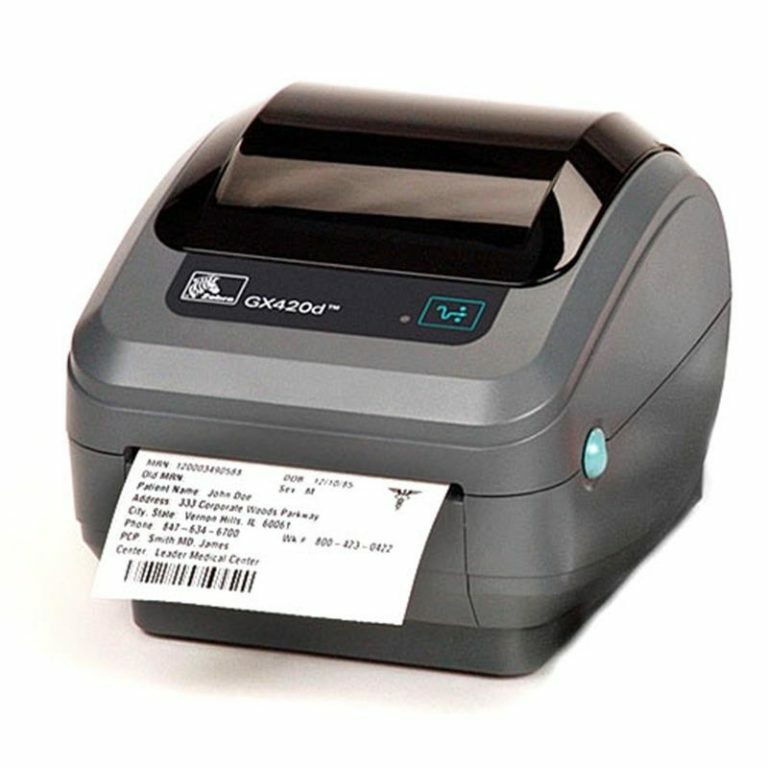 When it comes to management, our no-cost tools make it easy to manage scanners in all your locations and develop a custom scanning application to best meet your specific business needs. 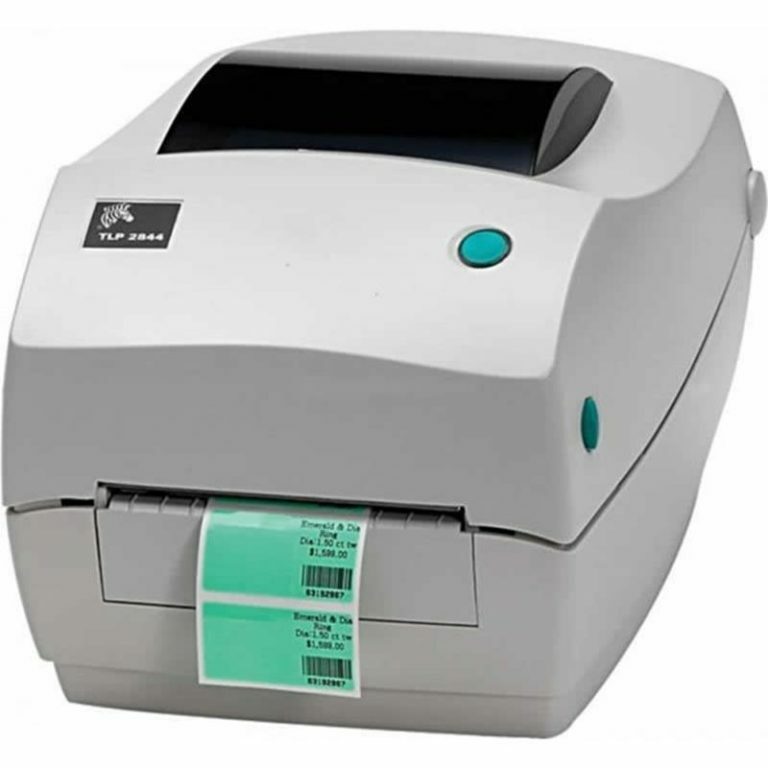 2D barcodes have made their way to your Point of Sale, appearing on everything from the items your customers are purchasing to printed and electronic coupons and loyalty cards. 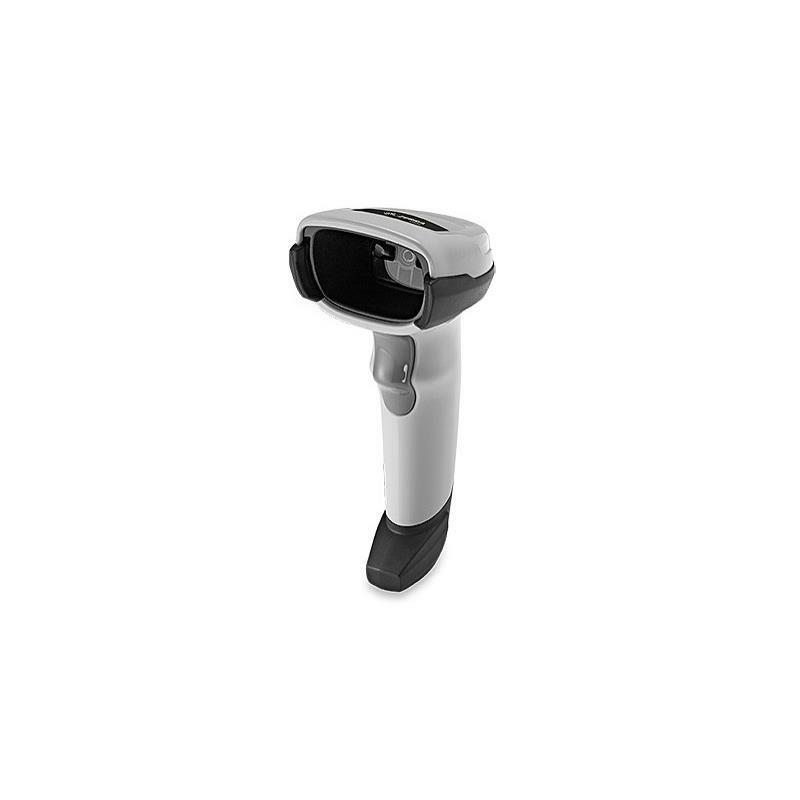 Your 1D scanner can?t capture the new 2D codes, leading to exceptions that slow down the cheque-out process and frustrate customers at that key last personal touchpoint in your store.